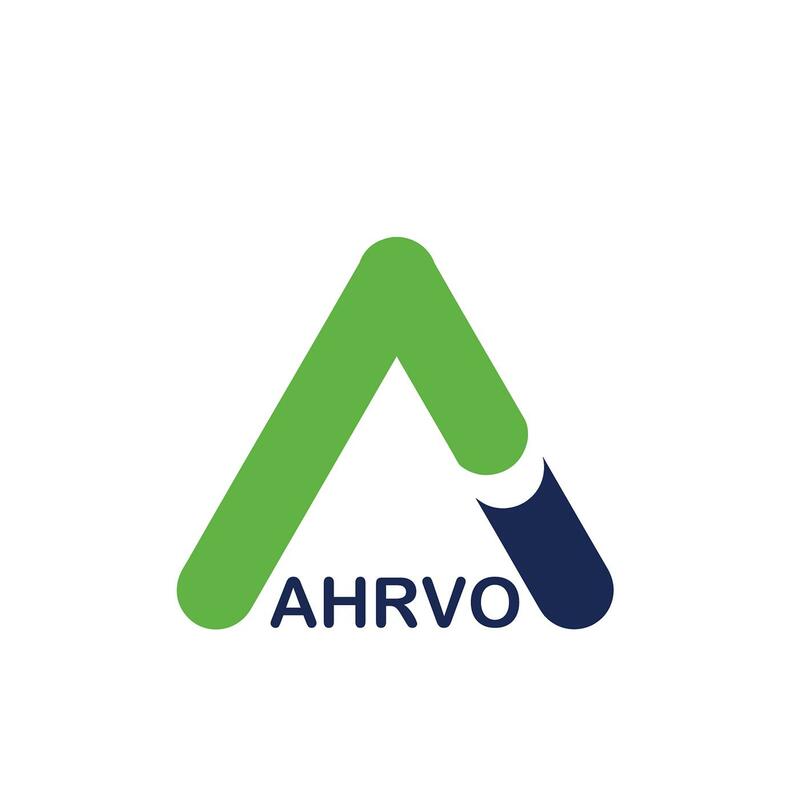 Ahrvo is a $0 commission social trading platform that provides rankings for 8000+ stocks and ETFs. Greeneum - Go Green. Get GREEN. 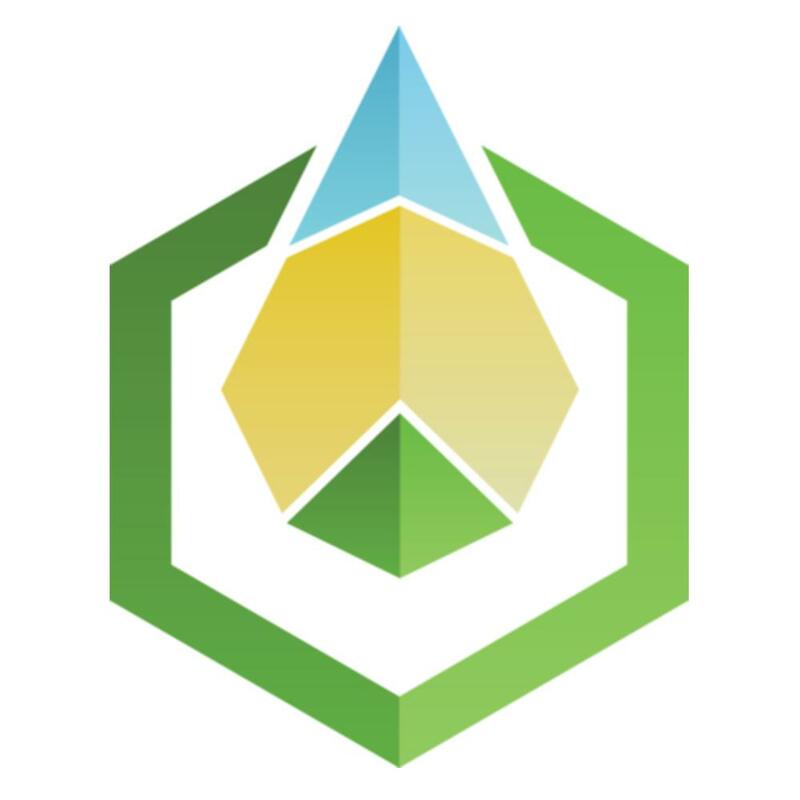 Greeneum is a decentralized P2P Blockchain based Marketplace platform, reinventing the way that the renewable energy ecosystem exchange values and the carbon footprint reduction is incentivized. 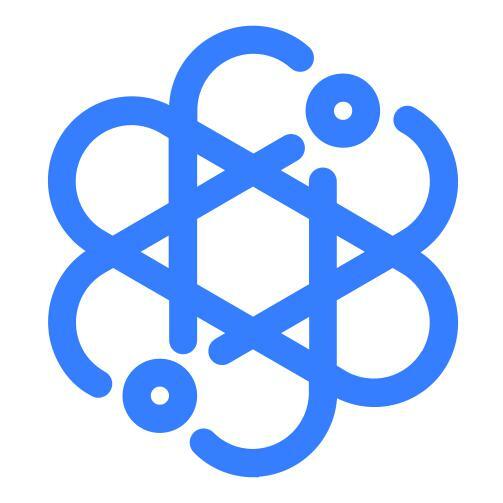 ELAMACHAIN is an emotional AI platform integrating blockchain technology and AI services to meet the needs of individual users and businesses in connection with existing ecosystem. 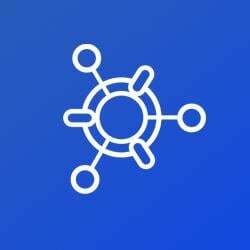 ELA Coin(ELAC) fuels that ecosystem built on AI designed to answer human emotions, while it provides maximized utility to users of ELAMACHAIN platform. 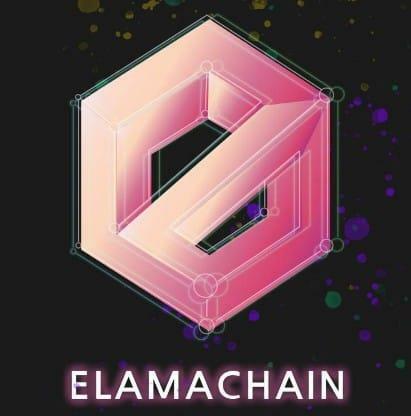 ELAMACHAIN’s ecosystem and scalability covers the territory of the “real-world” untouched by precedent blockchain projects, ranging from application of AI services and practical – and convenient – usage of cryptocurrency in daily lives and businesses. 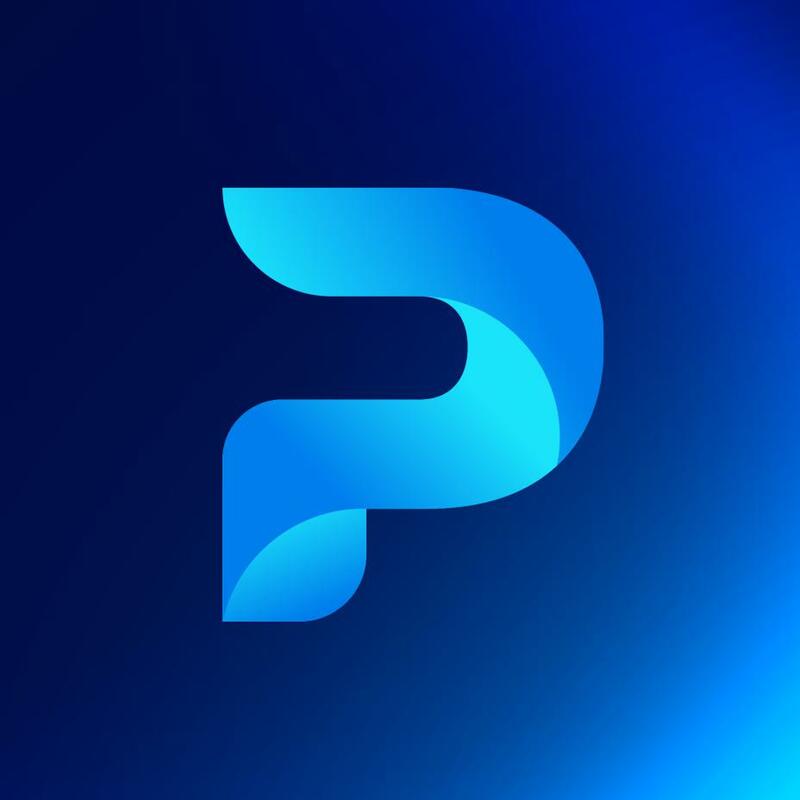 Prime X is a digital payment tool that will be used in the future, We think realistically, build technology to keep up with the times, and Share information about the blockchain. It can solve your financial needs. 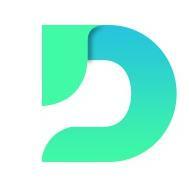 DataBloc is the first enterprise grade sharing economy for data storage and services. 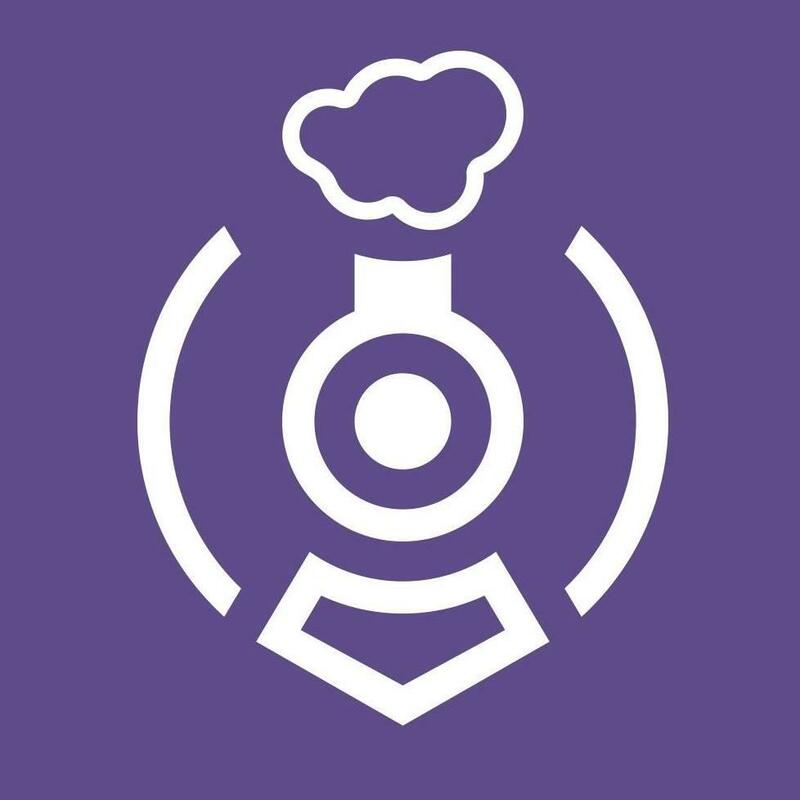 The DataBloc platform is a web platform that seamlessly and securely connects service providers and enterprise customers. The DataBloc software, also known as StoneFusion, will be a 9th generation blockchain solution developed by StoneFly, a well-established data services company based in Silicon Valley. 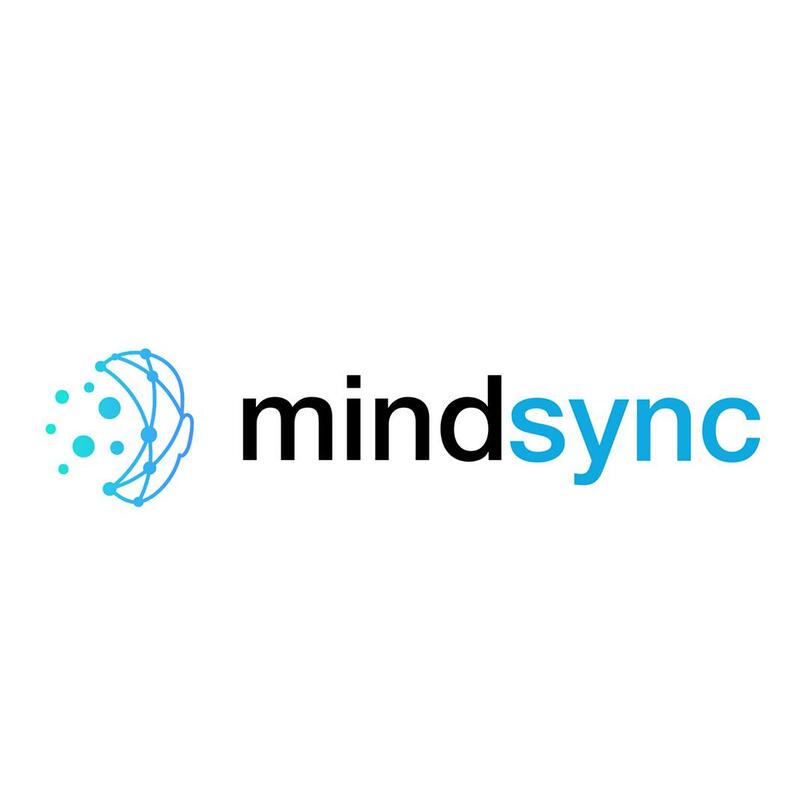 The software supports various data services and storage types, and offers enterprise-quality data optimization, availability, accessibility, security, and protection. 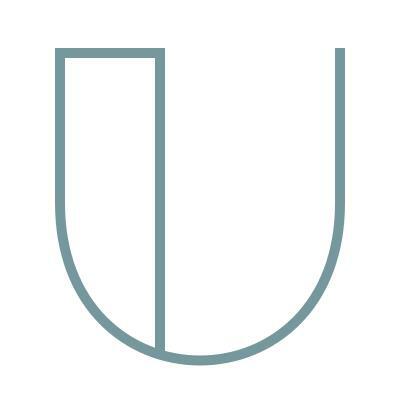 Introducing Uncloak: The future of cyber threat detection. Advanced artificial intelligence to check public & hidden internet data for “Zero Hour” cyber threats. 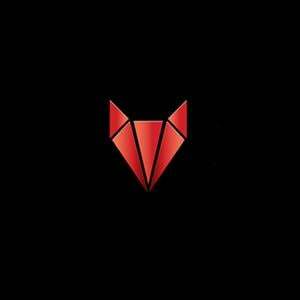 Next generation vulnerability cybersecurity scanning. 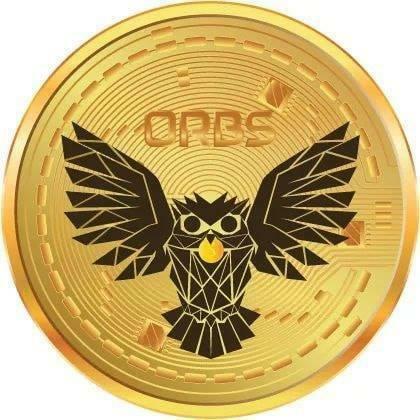 EOS Blockchain powered, allowing verified IT security experts worldwide to collaborate in resolving cyber threat vulnerabilities and be rewarded through a fully automated system. 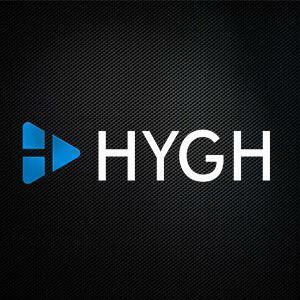 Creating a high performance IoT Blockchain Network for general purpose application. “TreeBlock” is a blockchain that combines Hierarchy Sharding and Time Sharding to create Time Sharding Trees architecture that is able to scale blockchain to a significant number Tps on-chain comparing to existing blockchains. 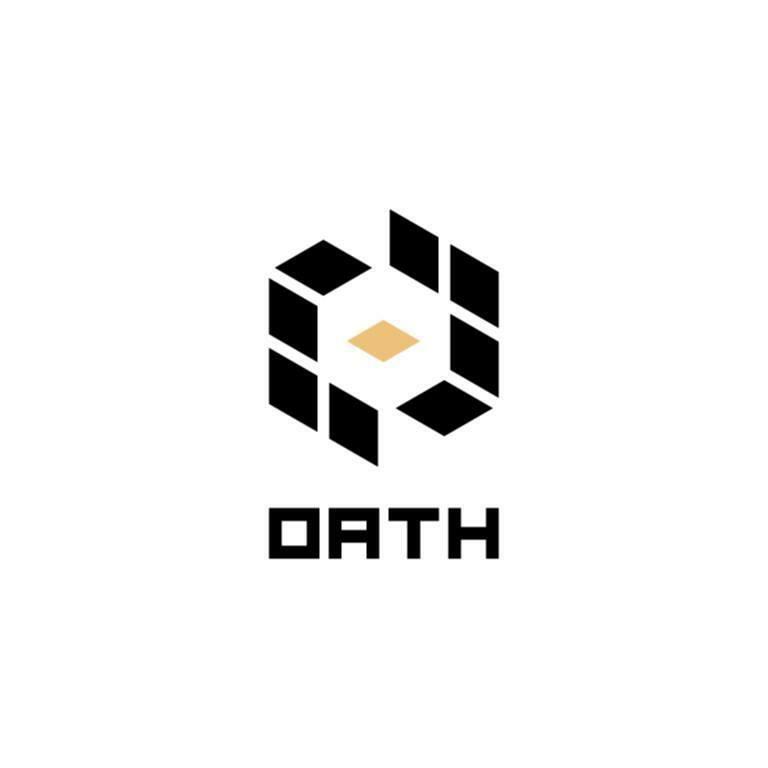 This is a public, general purpose blockchain, and open source. With the ability to scale, TreeBlock can be applied to any project that requires a high-performance blockchain. 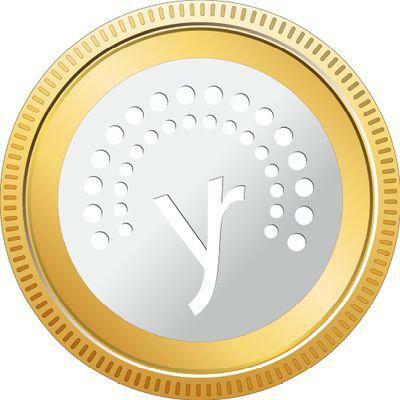 Our blockchain is going to solve 5 existing problems of blockchain: Scalability – Performance – Security – Storage – Tokenomy. With this Time Sharding Trees architecture, a node can be much smaller and we aim to use IoT as nodes instead of big nodes and big mining pools. 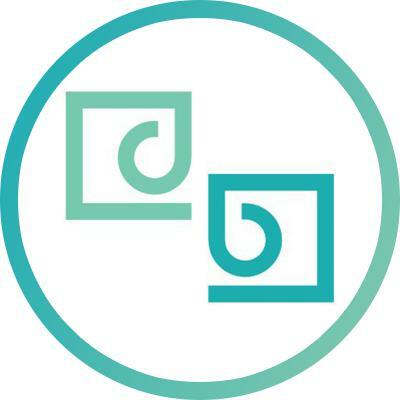 Dataeum is a blockchain-based platform which uses crowdsourcing to enable the collection of 100% of all global physical data (such as stores, gas stations, traffic signs) anywhere in the world, with 100% accuracy. It does this by using a distributed workforce of "collectors" who are incentivized in XDT Tokens to submit physical data. 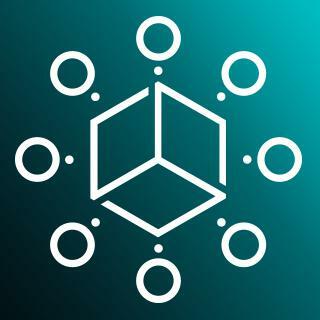 Dataeum already has an App which makes it the only company that enables to gather 100% of any physical data, anywhere in the world, with 100% accuracy and make it available on a decentralized marketplace. The collection solution has proven its scalability during successful tests in three major European cities - with a large community of collectors. Dataeum has attracted not only highly experienced and devoted team members, but also such well-known advisors as Simon Cocking (TedX speaker, top 3 ICO advisor on Icobench), Ian Scarffe (digital blockchain expert top 3 advisors), Anders Larsson (VP at Ericsson, top 10 advisors). 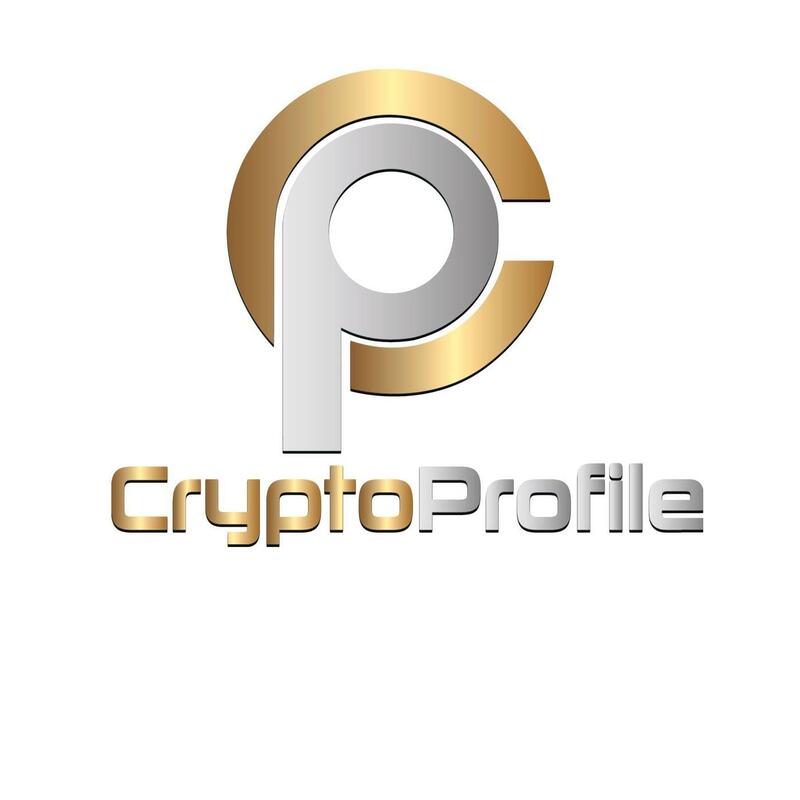 CryptoProfile is one of the first platforms that focus on creating a consolidated airdrop platform for ICO projects. 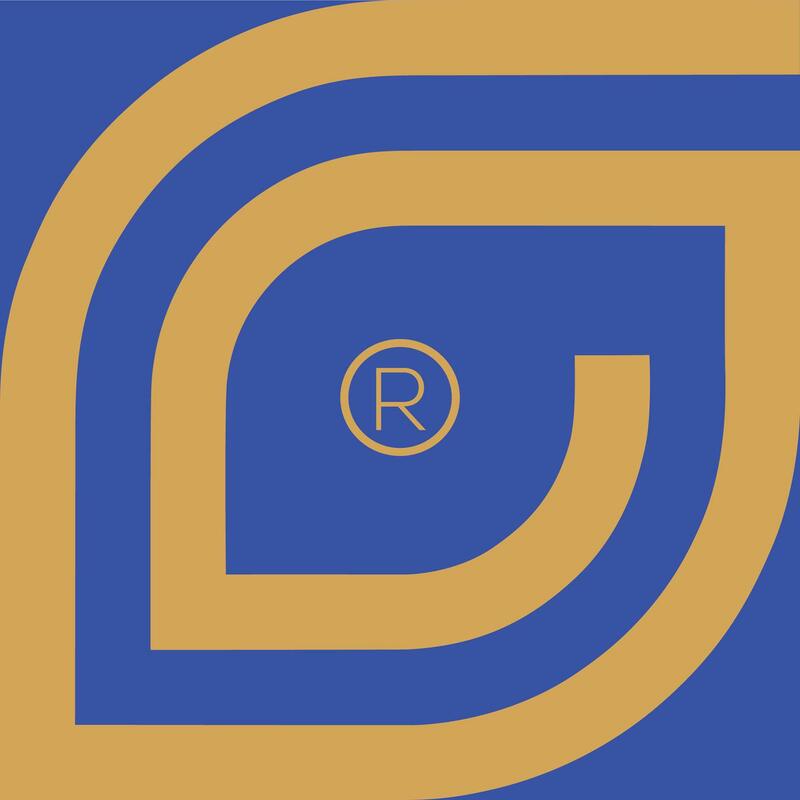 The platform naturally aligns the long-term interests of stakeholders, with listed ICO projects getting the marketing exposure from the extensive network of investors who hold CryptoProfile’s native tokens (called CP). 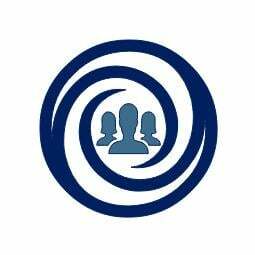 CP holders are financially incentivized to also increase the marketing exposure of ICO projects within the ecosystem through the consolidated airdrop mechanism.